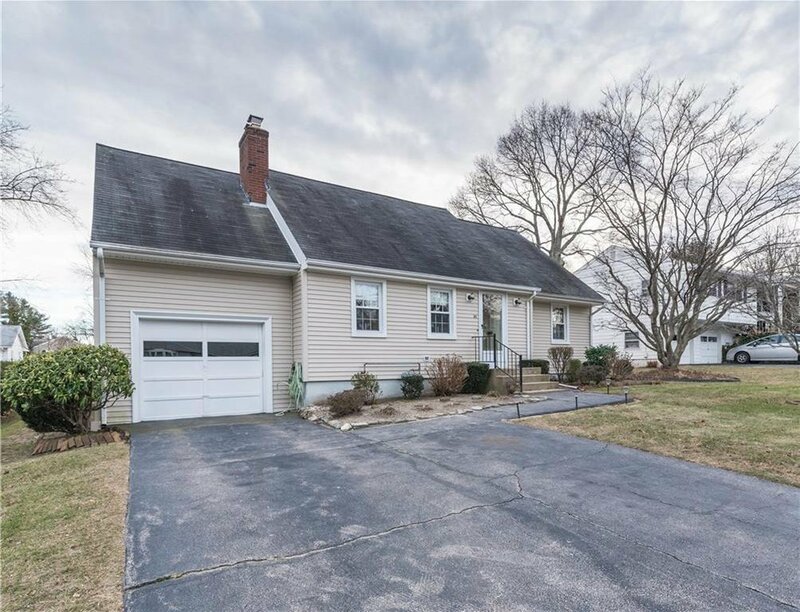 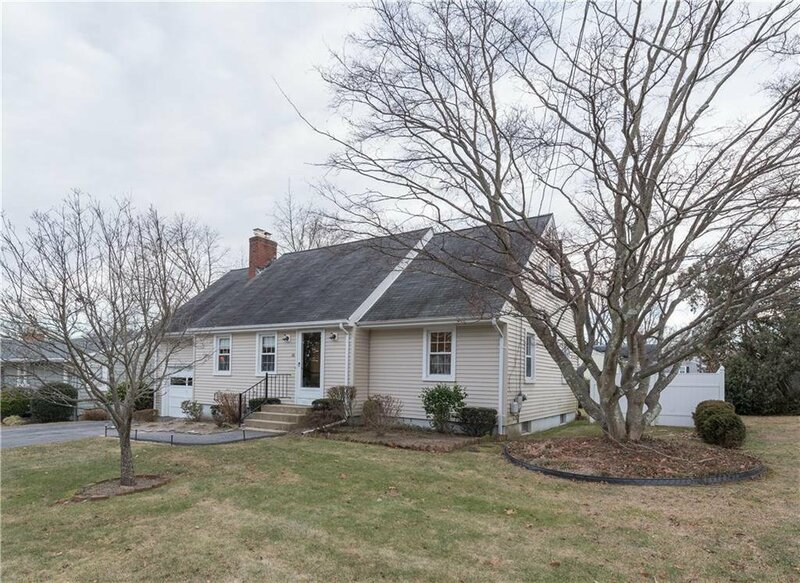 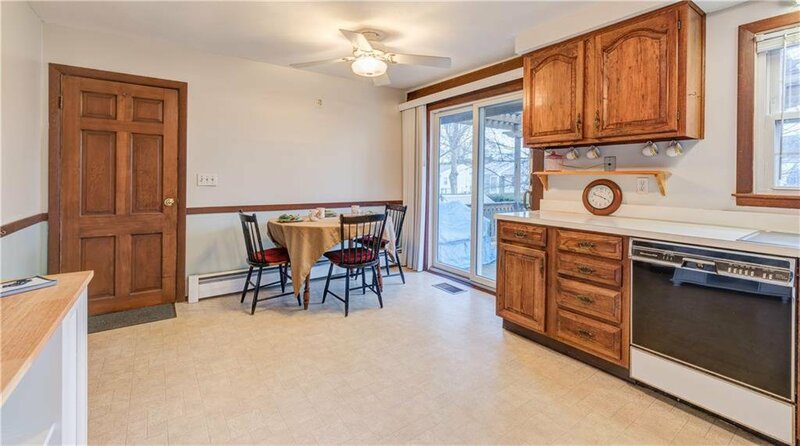 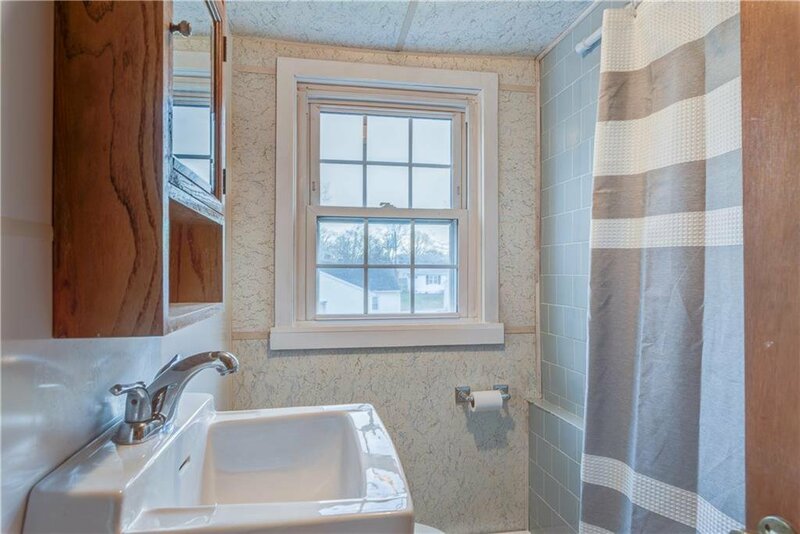 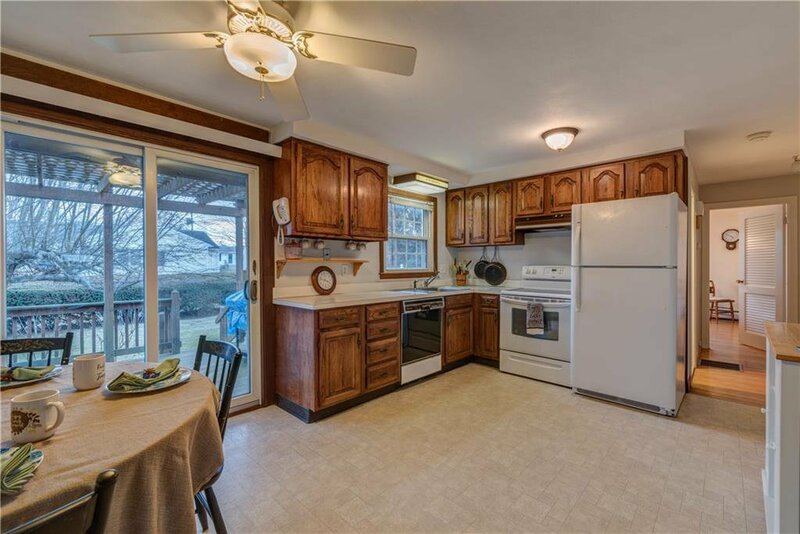 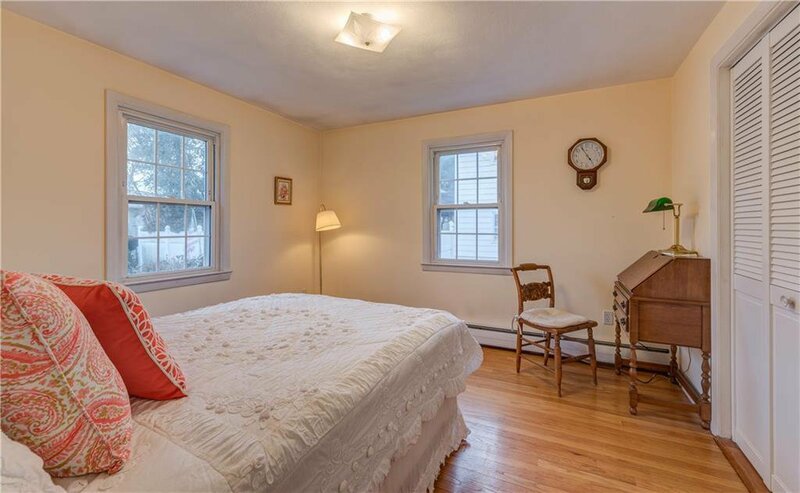 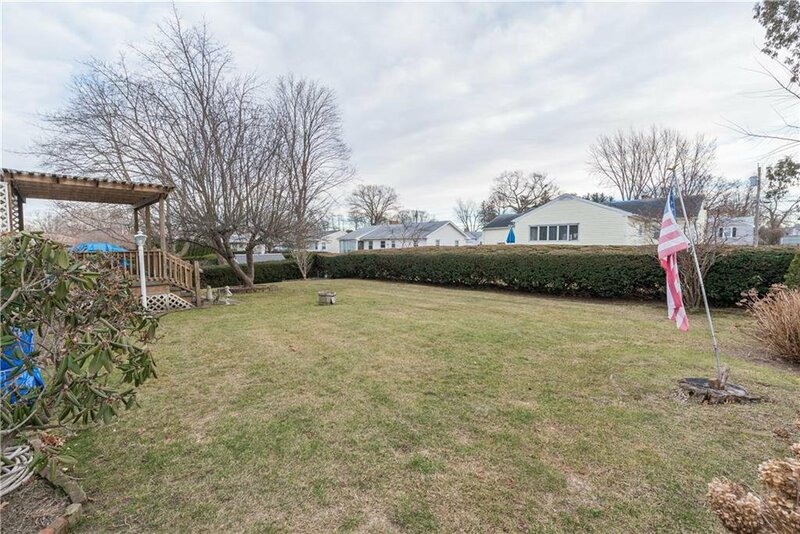 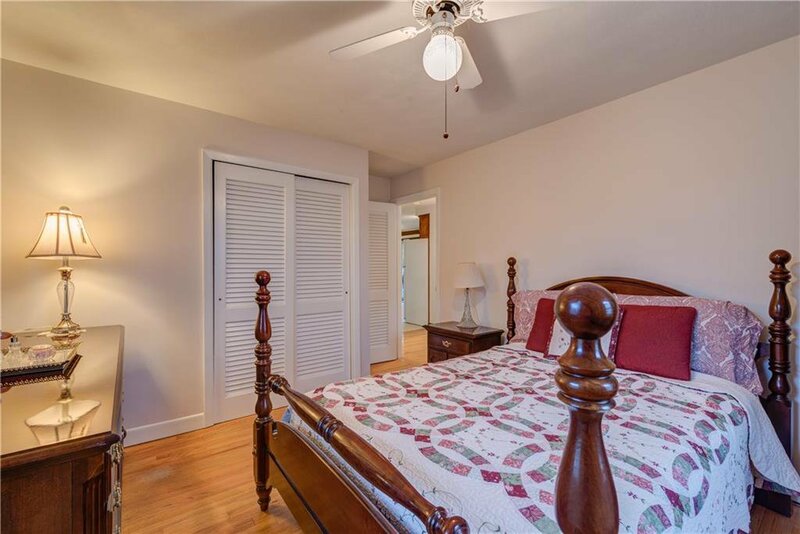 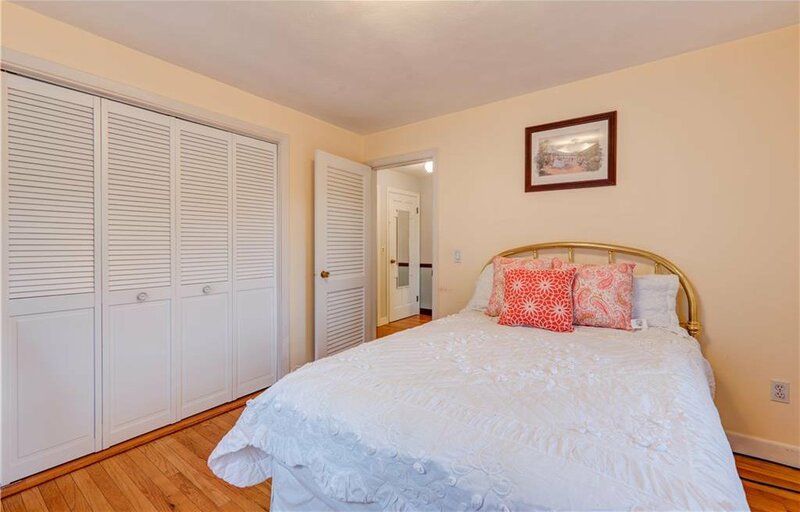 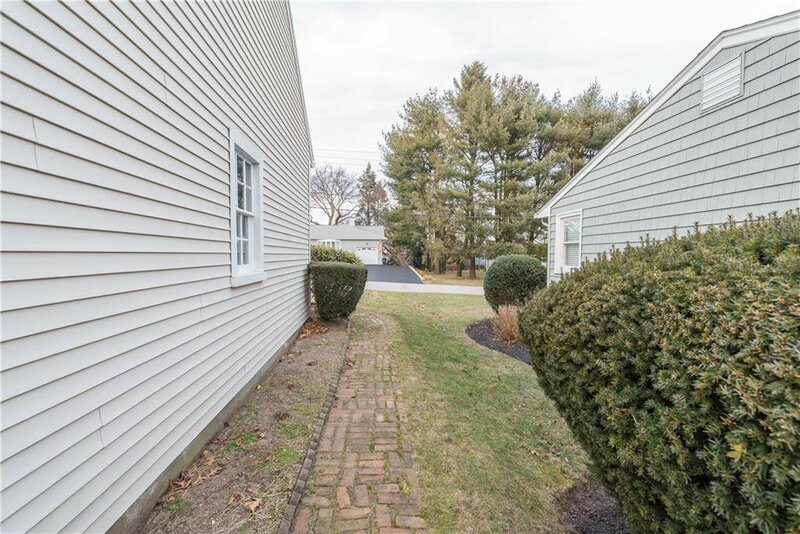 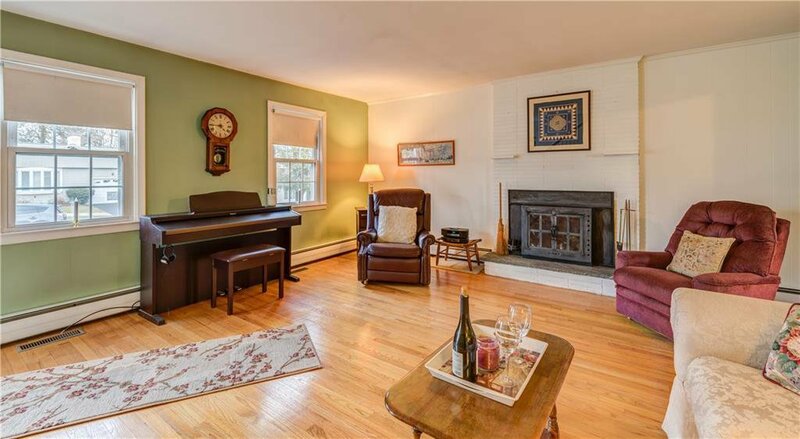 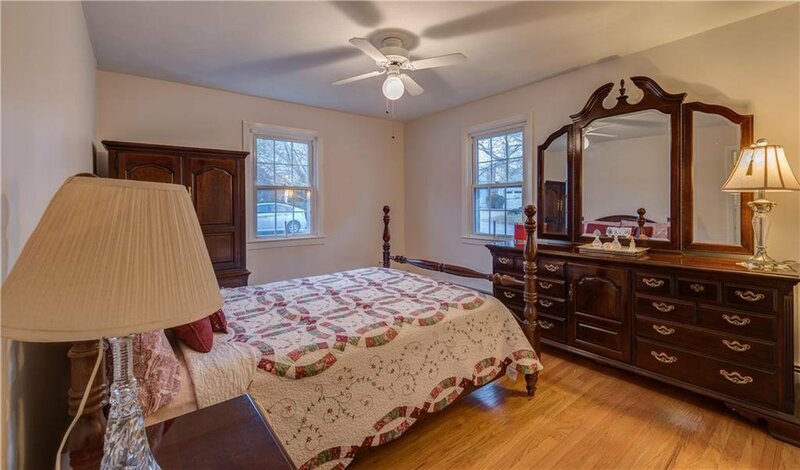 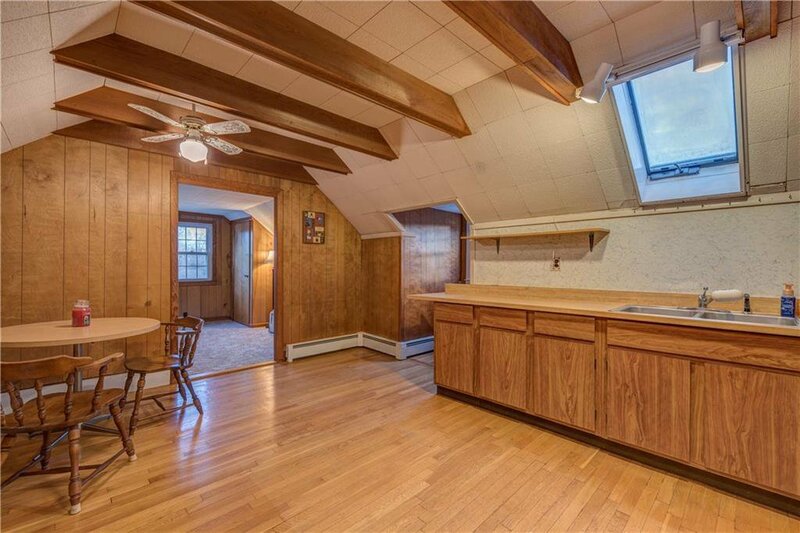 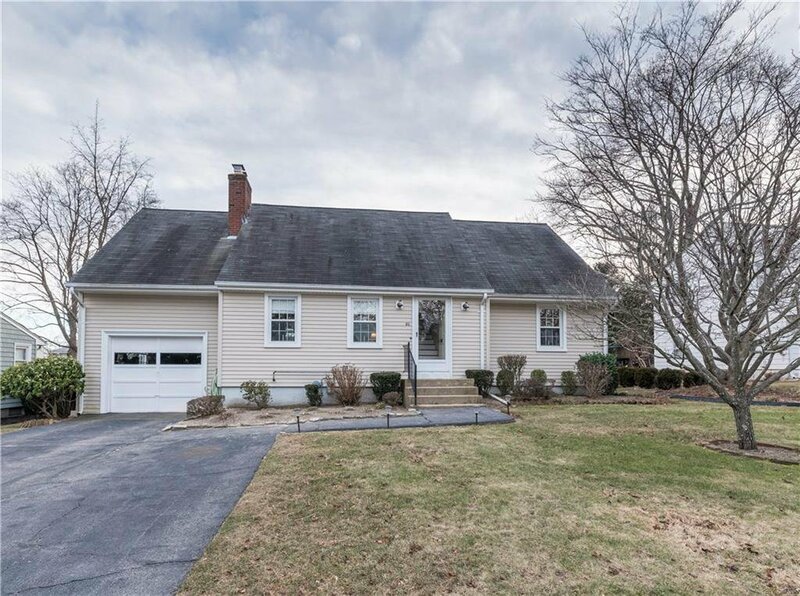 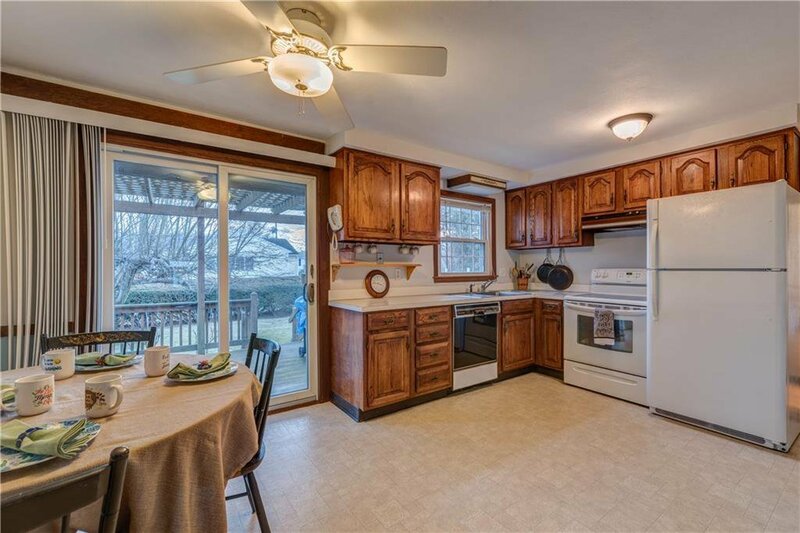 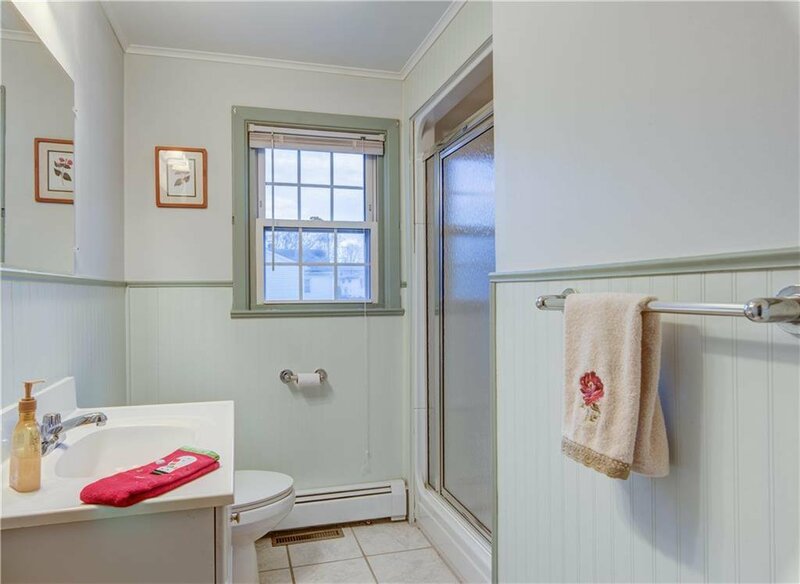 Beautiful, spacious 3 bedroom Cape in Gaspee, location is amazing with a walk to water. 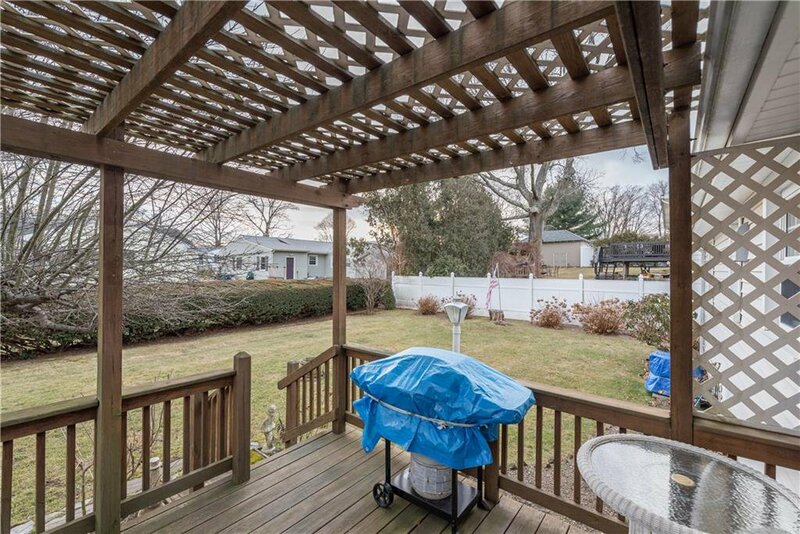 The yard is meticulously kept with perenials throughout. 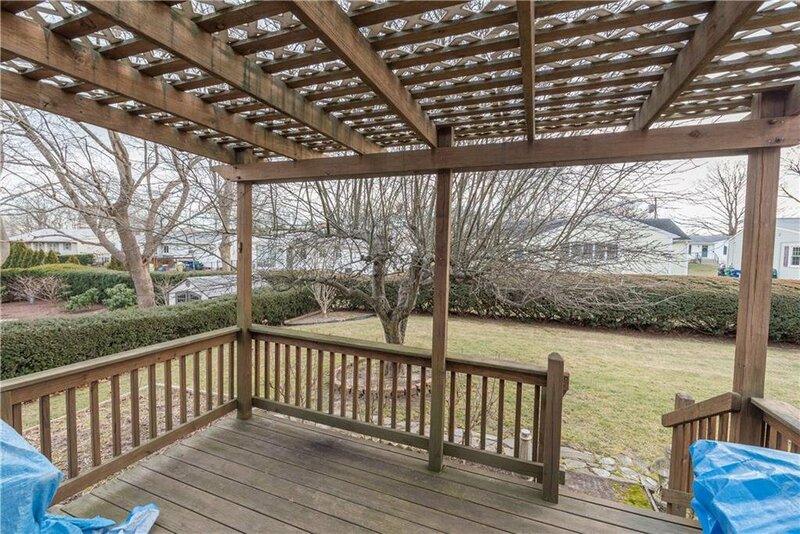 The deck has a pergola; so peaceful and quiet overlooking the yard. 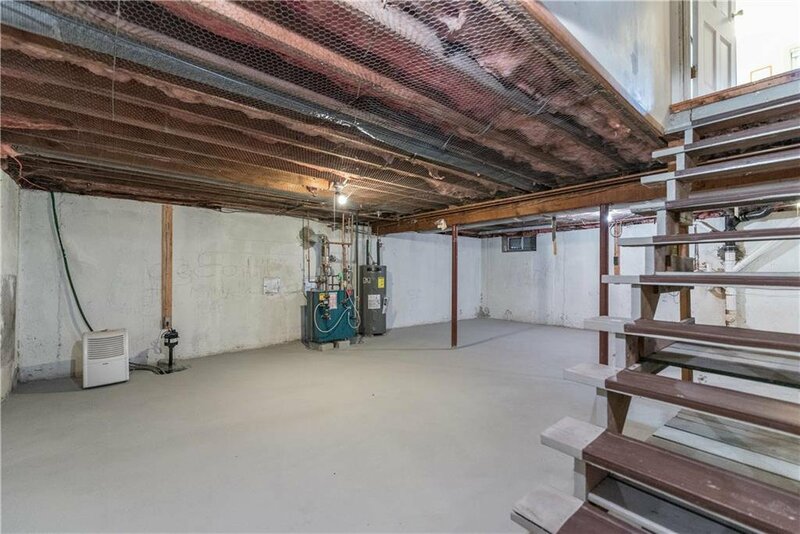 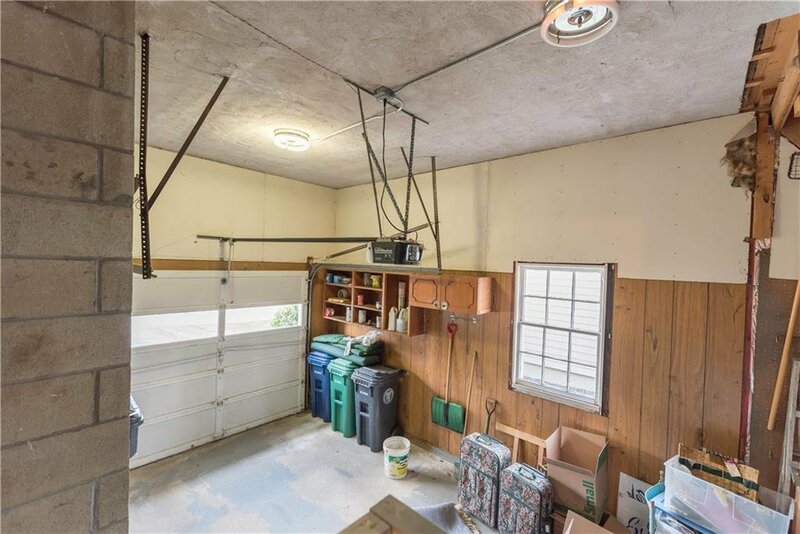 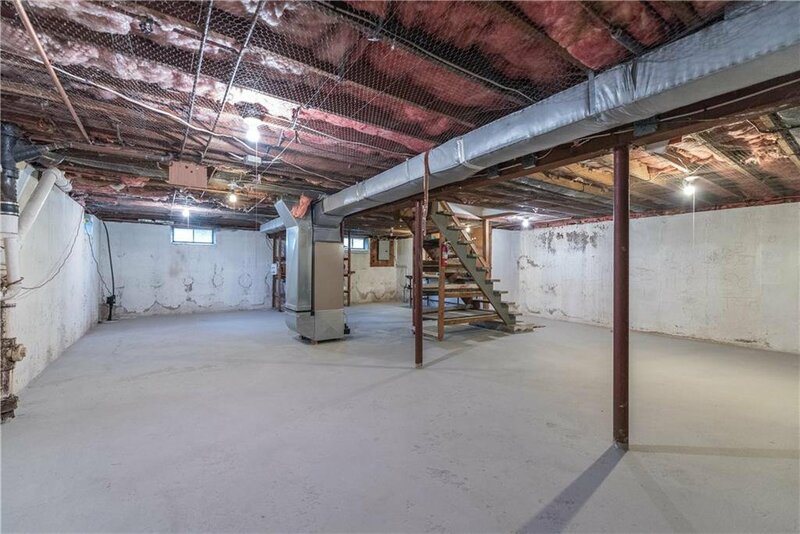 One car garage with large driveway for 3 additional parking spaces. 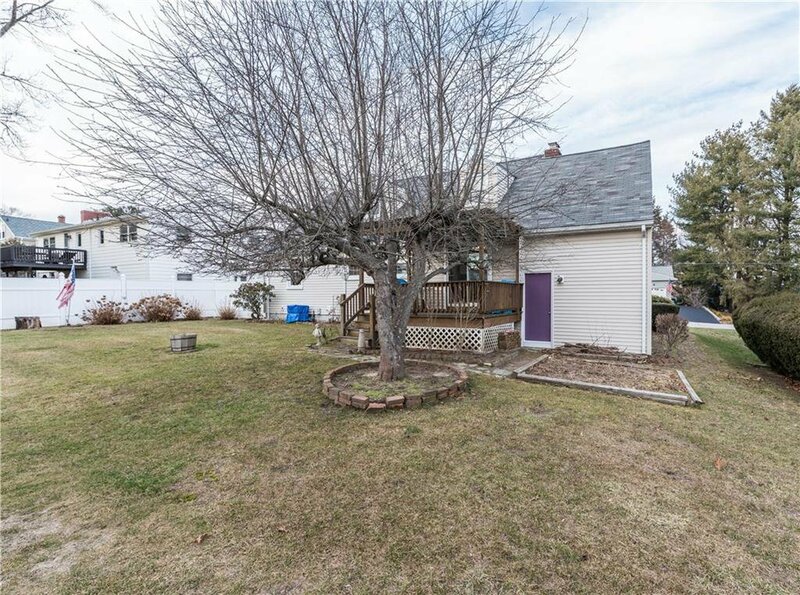 The home is sided, has replacement windows, newer gas furnace, new hot water tank and central air. 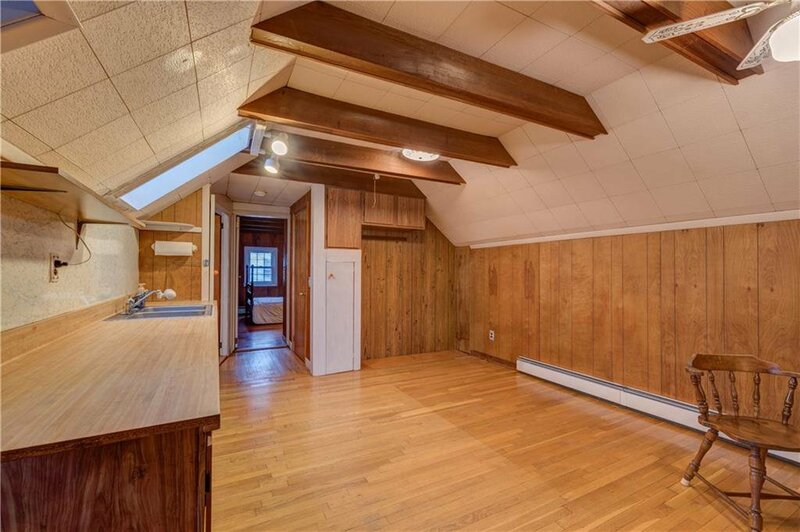 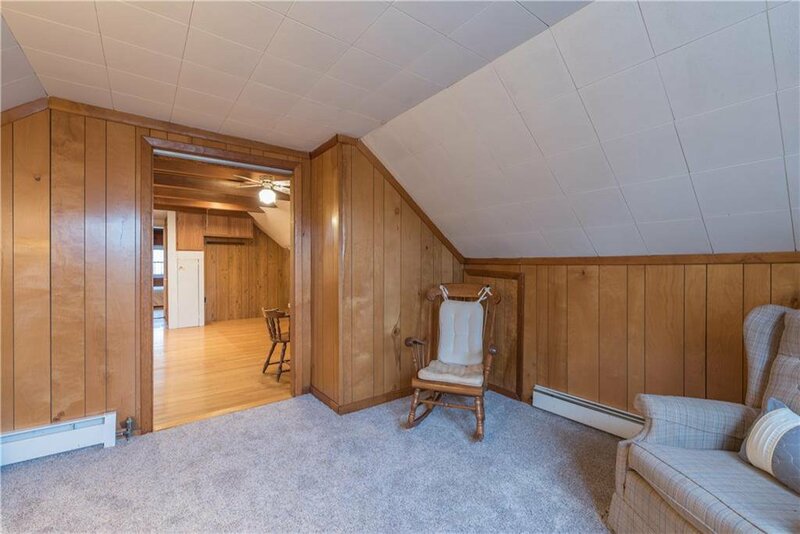 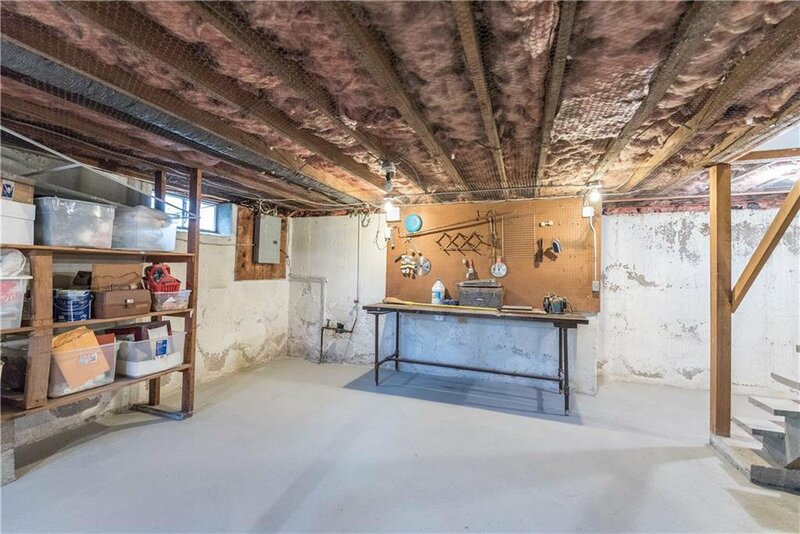 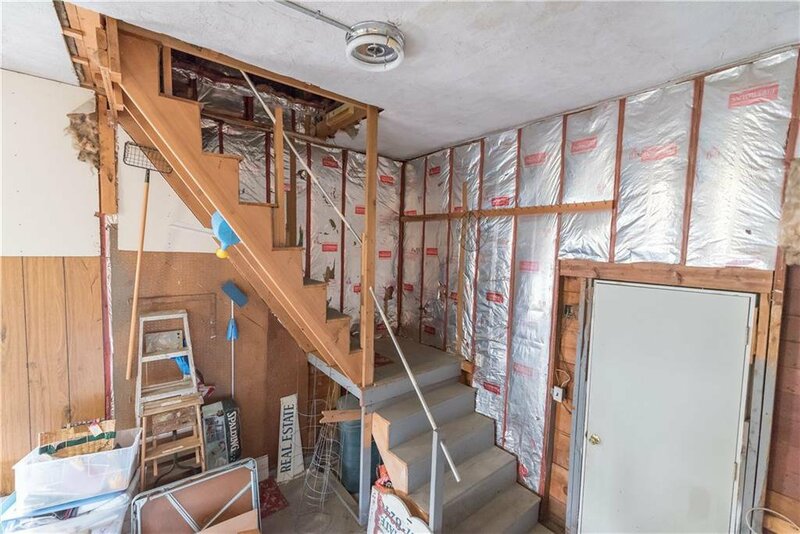 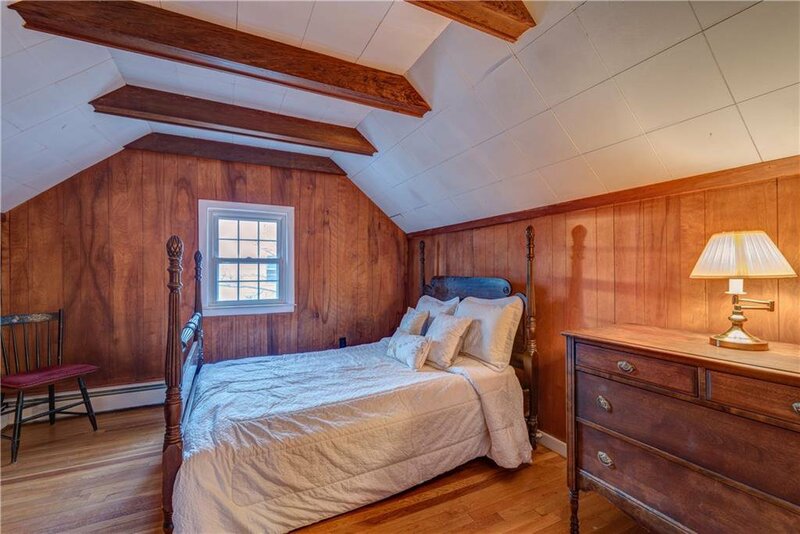 There are plenty of hardwood floors throughout. 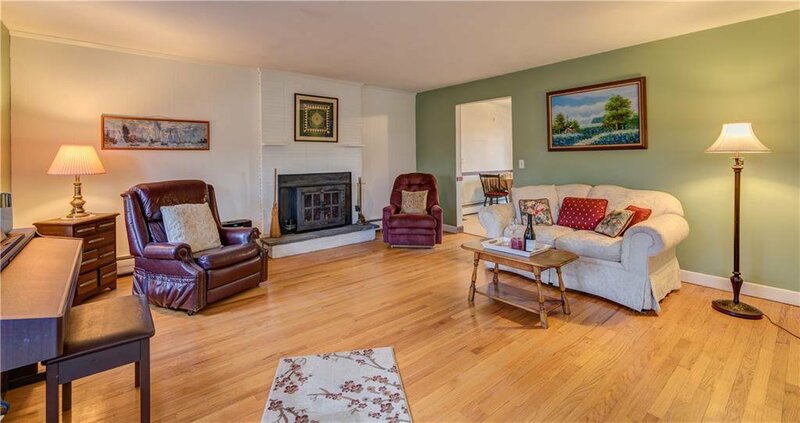 The living room is roomy with a fireplace for those cold winter nights. 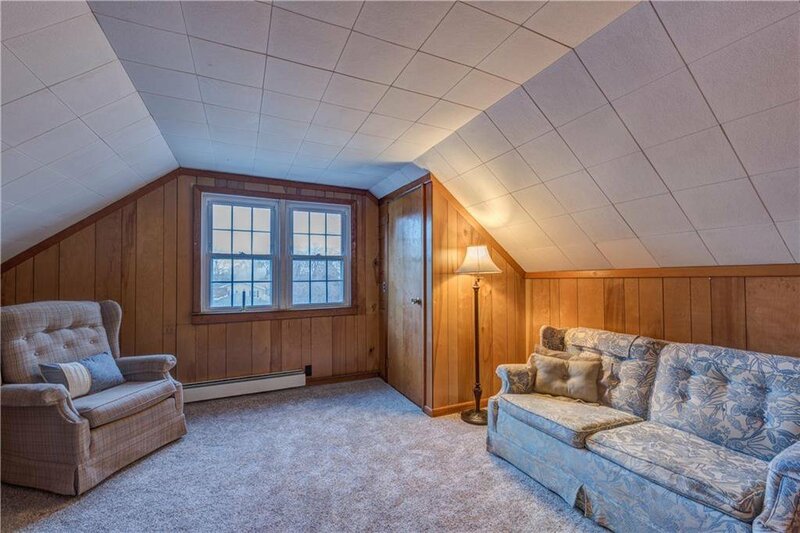 There is also great, private, separate space for a possible in law, home office or visits from family and friends. 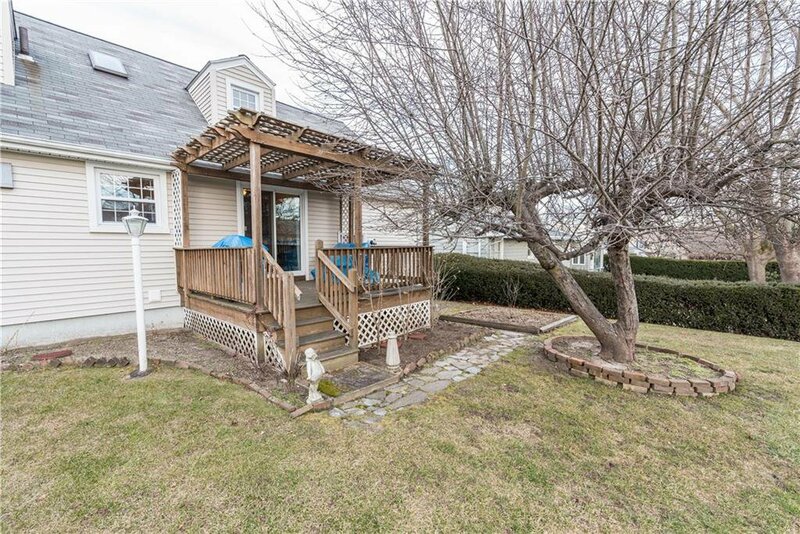 You can sit on your front steps and watch the parade and fireworks galore. 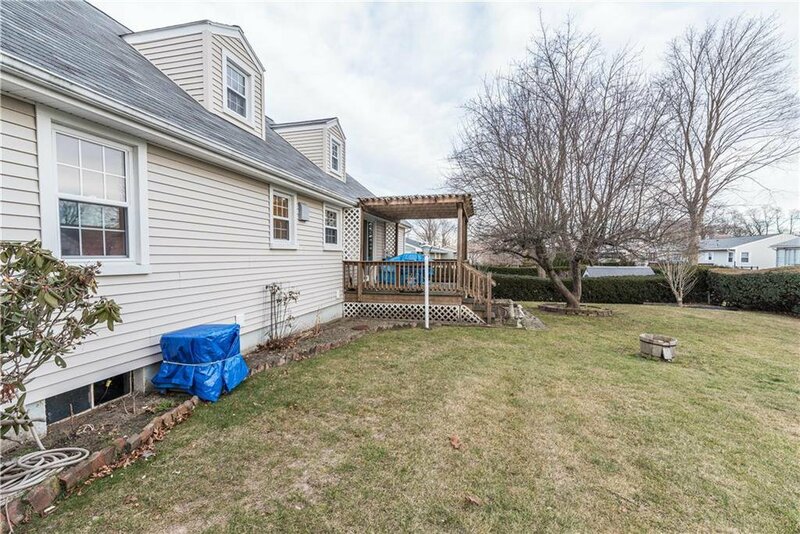 Your new home awaits youâ€¦.